Paint is more than just colour. It can transform and bring happiness to an environment. 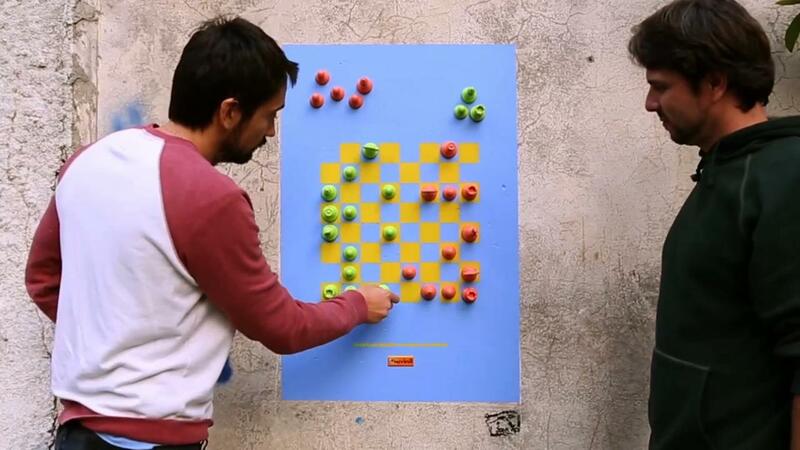 That’s what started us up to use Suvinil Magnetic Paint and spread game boards on walls in strategic points of the city so that people passing by could play Chess, Checkers and Peg Solitaire with magnetic pieces. Wall Games Suvinil inspired new ways of using the product while consumers were having fun.